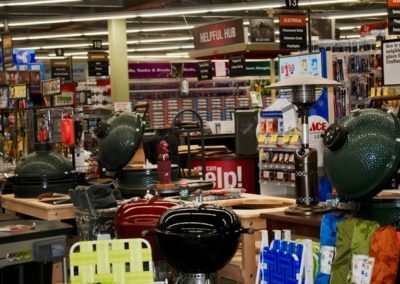 A self professed military “brat” Wendy spent the majority of her childhood on various Air Force bases in Europe. 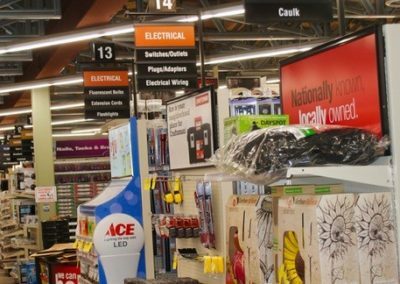 She moved to the West Point area in 2006 and before coming to work for Horn’s West Point Ace Hardware Wendy was an office manager for a granite company. 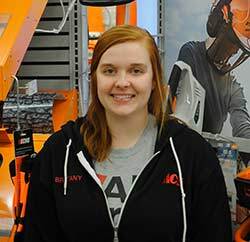 She began her career at Ace as a part time sales associate but her strong work ethic, positive attitude, and sunny smile led her to the position of store manager. 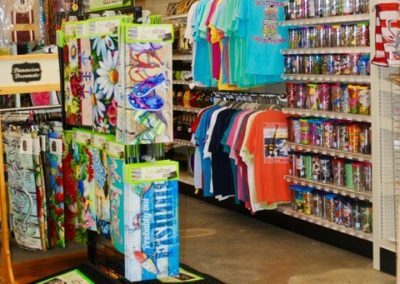 Wendy loves the sense of community that her store offers. 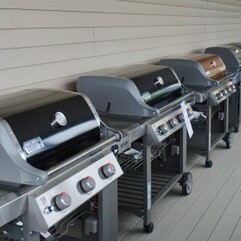 And when asked what she likes most about her job Wendy replied “our great customers”! 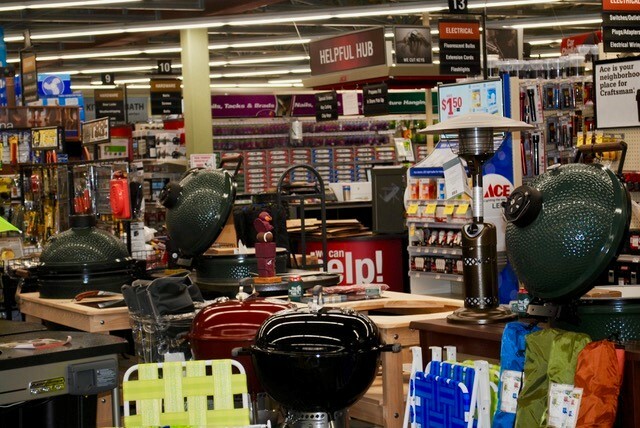 With five children ranging from ages 9 to 25, one dog, and too many chickens to count Wendy is a busy, working mom. 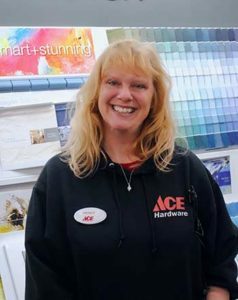 When not at West Point Ace Hardware Wendy enjoys gardening, working on DIY projects at home, occasional trips to the beach, and most importantly spending time with her family. 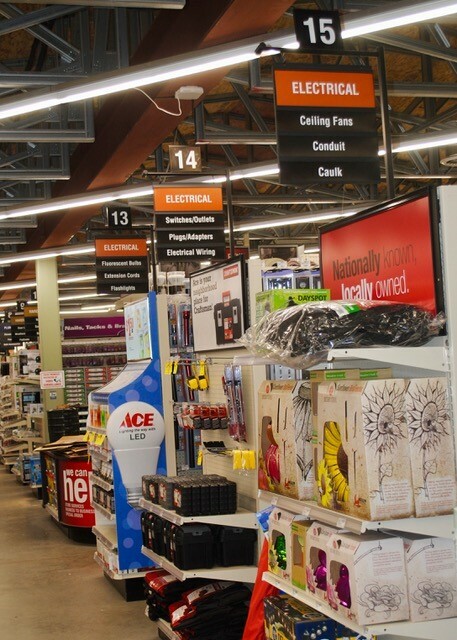 Located in the unique community of West Point, West Point Ace Hardware opened their doors in 2015. 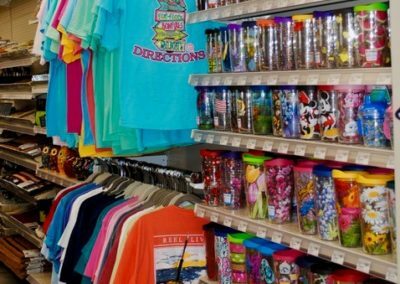 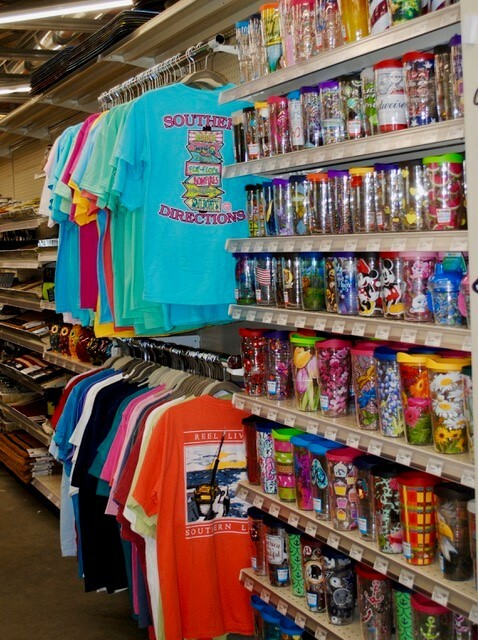 There is plenty to see and buy in the 12,000 square foot store stocked with thousands of essential products and some fun things too! 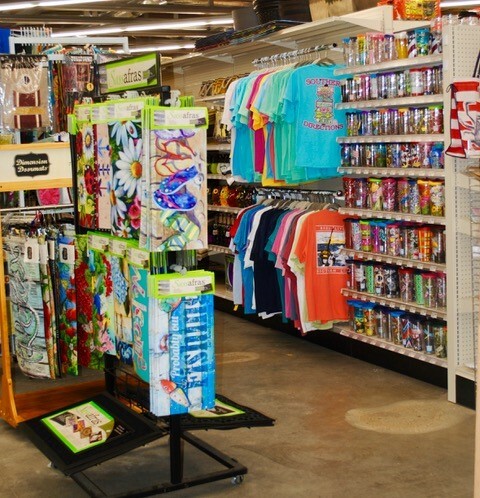 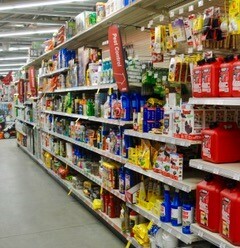 We are constantly adding new items to our store, hoping to make it an exciting place for our customers to shop. 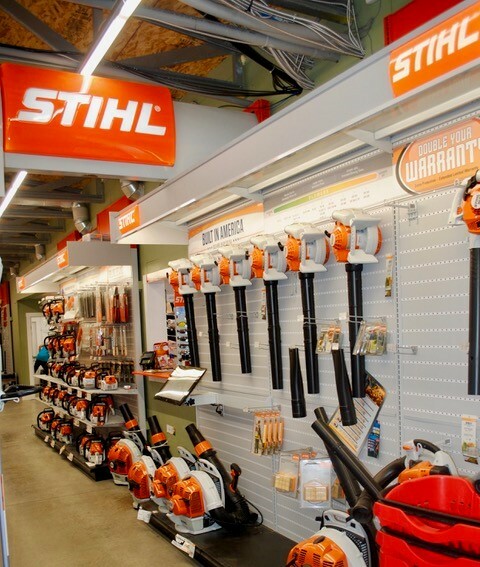 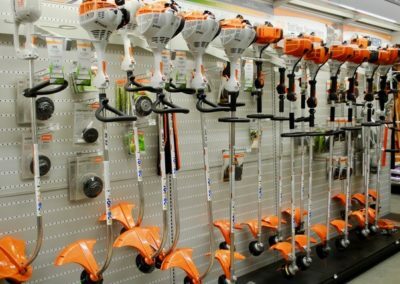 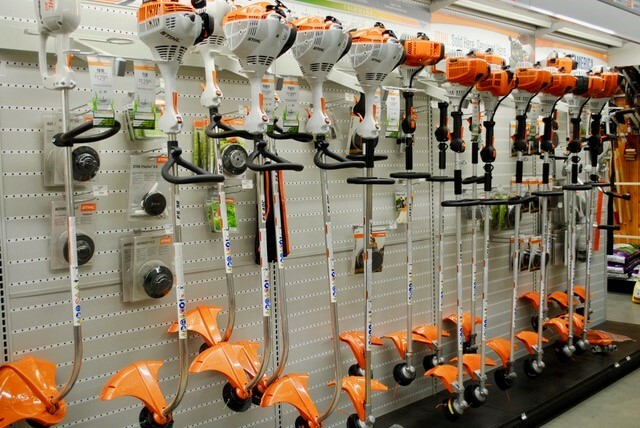 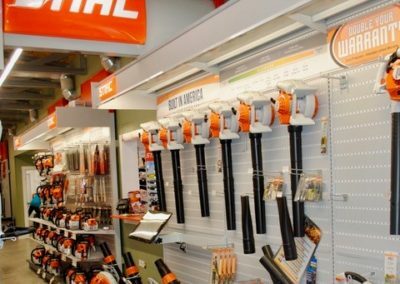 We also proudly offer a selection of specialty brands catering to the needs of our West Point community, including Benjamin Moore, Stihl, Toro, Big Green Egg, and more! 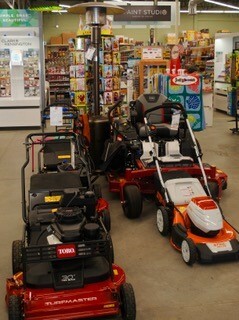 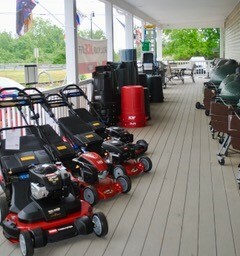 And in addition to all of our great products we offer onsite lawnmower service and repair.